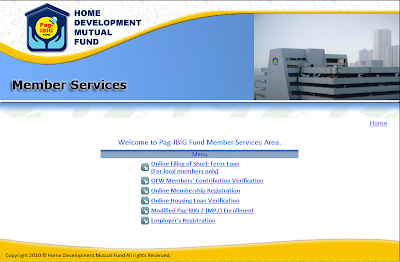 While assisting my friends in processing their registration form online at Pag-ibig fund website, I've noticed that the pages load so slow even on good internet connection. It’s so annoying that even accessing the homepage takes several minutes before it fully loads. I use different browsers to check of where it was compatible to view but it loads the same speed. Analyzing the website performance I used SubmitExpress Web Analyzer it shows that the pag-ibig fund website has a total web page size of 38803 bytes(fine size) and it loads in 21s (that was too long) but the rendering will be longer than that. Looking at the URL extension(.asp), I realize that the webpage was made of ASP.net programming language where web experts claim it has poor performance in responsiveness. (You can read about .asp web page tale here). I don’t know if this is really true, because during our time in college we have only tackled PHP, HTML, and Joomla, I haven’t explore ASP.net yet. I haven’t reported the problem in the customer support but I guess their webmaster know it. Maybe there were millions of people accessing the website everyday in PH thus, it encounters a bandwidth problem or the culprit really was the platform. I think they should anticipate things like that for the convenience of their members. 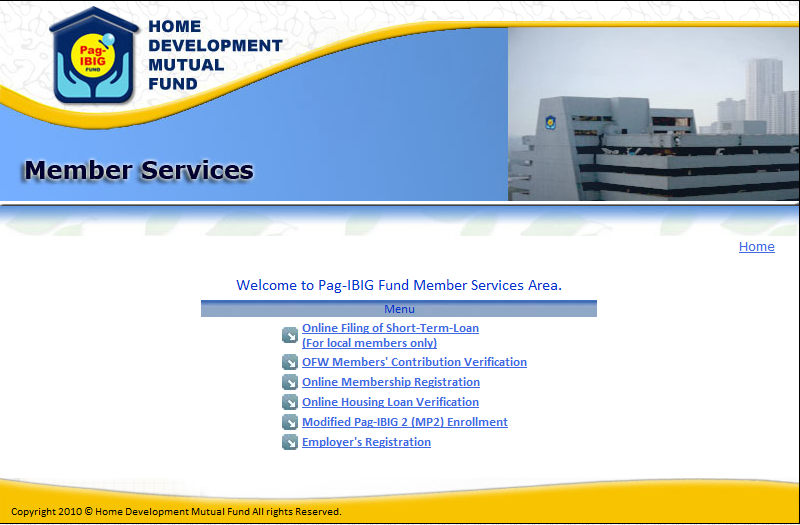 It works fast today(August 29, since its Holiday there were only few accessing the website), my tips to people who want to get the registration fast,try accessing the Pag-ibgis website at night.